A response to radical feminism which examines the nature of the feminine soul in relation to God. Fr. 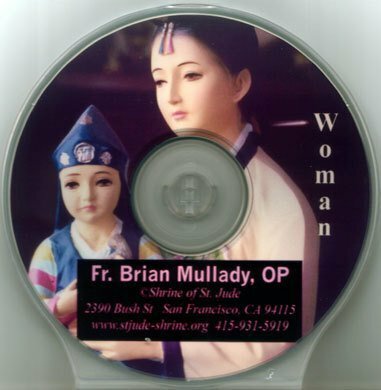 Brian Mullady, CD, 30 minutes. $10.00.